Very comfortable and good looking shirt. 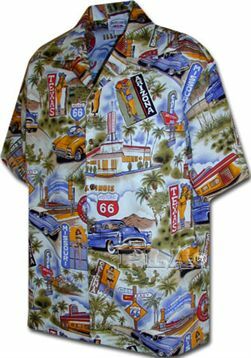 I bought this shirt for my Dad for Fathers Day and he absolutely loved it! It is very well made and I thrilled with my purchase!